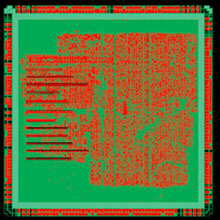 Successful Silicon. First Time, Every Time. 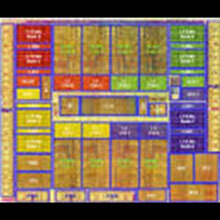 We have extensive experience in high performance SOC and IP designs. 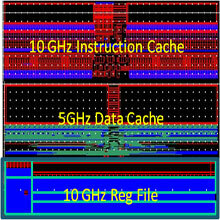 We have demonstrated 10GHz processor core including 10GHz instruction cache, 10GHz data path blocks, 5GHz Data Ram and 10GHz switching fabric. 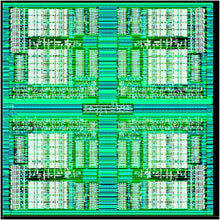 Using these cores and peripherals we have implemented a 100W+ processor class SOC chip for Big Data application. We have team, expertise and experience to execute complex highspeed Spec-to-GDS projects. We also take turnkey projects to develop or port high-peed circuit blocks such as SRAM, SERDES, interface IOs, arithmetic blocks, data path blocks etc. We have extensive experience and expertise in implementing low power Spec-to-GDS SOC for mobile and other portable devices applications. We have executed multiple customer projects for mobile and other consumer applications achieving their low power targets. 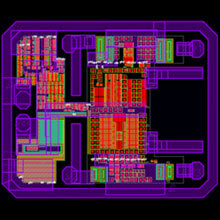 We also have patented technology to achieve lowest leakage power for CMOS chips. We have developed advanced IPs, partnerships and design methodologies to provide End-to-End Solution for IoT. 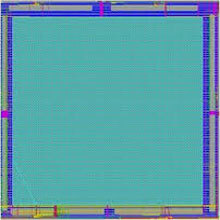 We can take customer IoT and mobile idea and help implement very low power silicon solution either on FPGA or on SOC. Our special IPs allow IoT SOC to operate with very low power in normal mode but also change to high speed for burst operations – thereby making them suitable for use with neural network and other applications related to Artificial Intelligence. Sun Microsystems and current CEO of Verayo Inc.